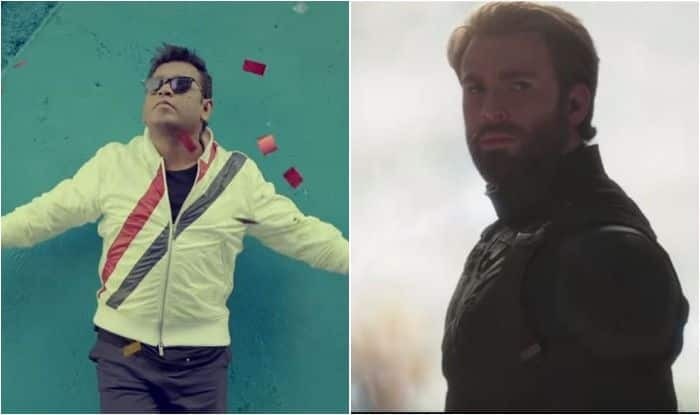 For all the Indian Marvel fans out there, AR Rahman and co-director of Avengers: Endgame, Joe Russo has released an Indian Marvel anthem for Avengers: Endgame. “Here’s something special for all you amazing Marvel India fans! Presenting the #MarvelAnthem created by the maestro @arrahman @Russo_Brothers”, the tweet read. The Marvel Anthem is composed, sung and arranged by A R Rahman. The Hindi lyrics have been written by Nirmika Singh. The song released on April 1, 2019 has received 1,312,527 views so far. The anthem will be released in Tamil and Telugu also.